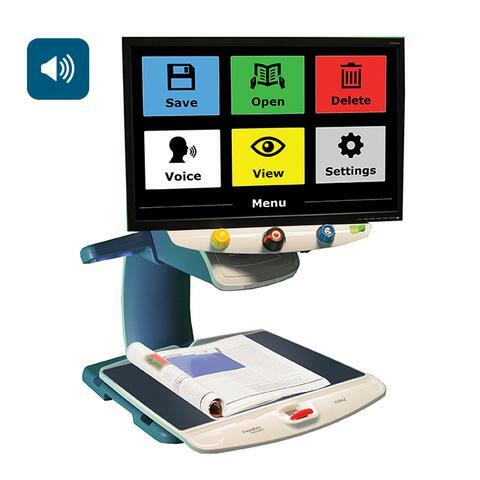 In today’s fast-paced world, vision-impaired professionals and students need a device that lets them stay connected and stay productive on the go. Our latest innovation? The smart and compact Brailliant BI14. 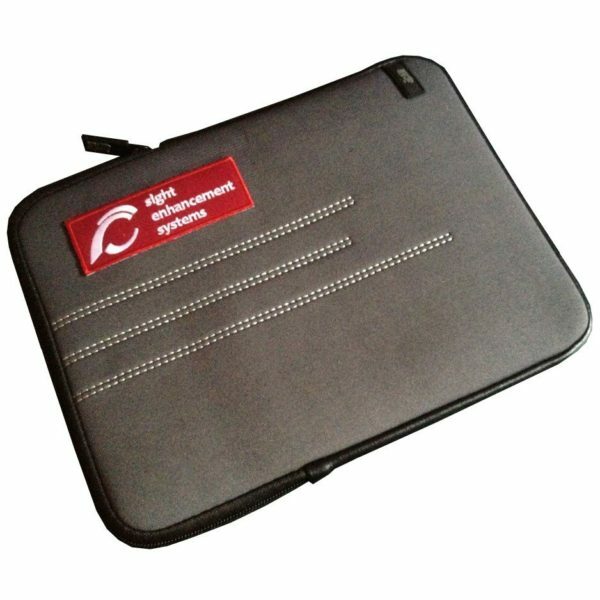 Our smallest braille display yet, it’s designed for ultimate efficiency without sacrificing ergonomics or comfort. So you can stay on track anytime, anywhere. The Brailliant BI14 internal notes app makes it easier than ever to take notes in your meetings—in contracted or uncontracted braille. To sync your notes with your other devices, simply download the Brailliant Sync app from the Apple App Store and set up your email account. Next time you pair your BI14 with another device, your notes will be automatically synchronized. Access them in your iPhone Notes app or your Outlook Notes folder, along with any other device you have connected to your email account. If you want to take notes on another device, just make sure you’re connected to your email account and they will be automatically synched with your BI14. 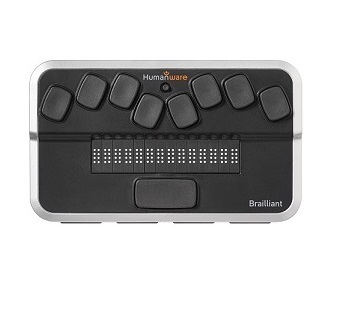 The Brailliant BI14 was designed to be as user friendly as it is intelligent. A simple switch on the back of the device lets you know whether you’re using the Brailliant’s internal applications or if you have the device set to control other paired devices such as your iOS device. 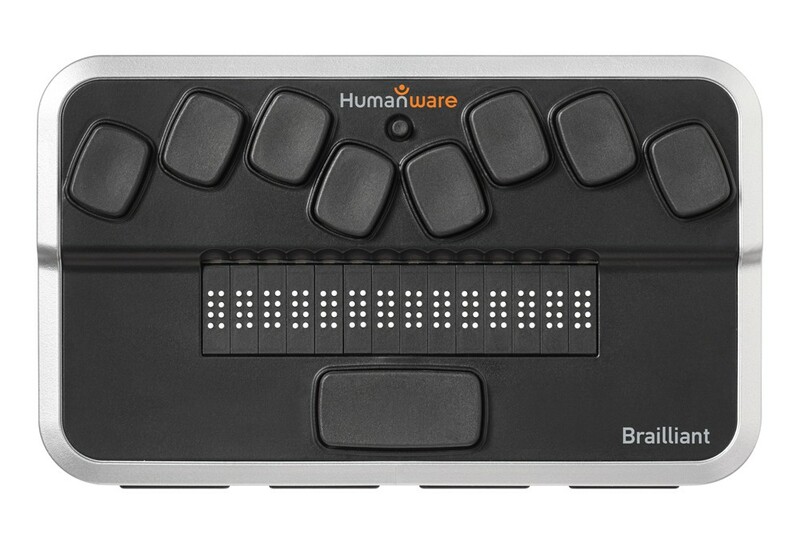 With its innovative and comprehensive family of braille display devices, HumanWare is changing the way people who are blind communicate, study and work. 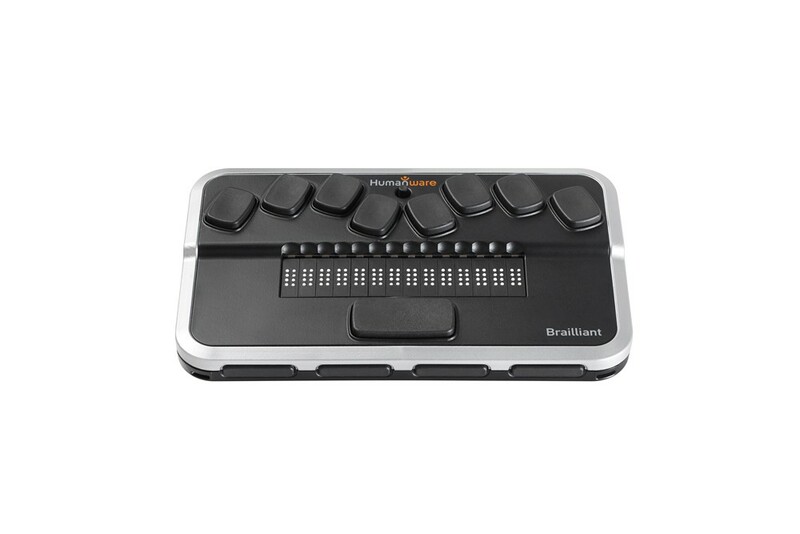 Now with the launch of the compact and affordable Brailliant BI14, you can experience cutting-edge braille technology that keeps you connected like never before. 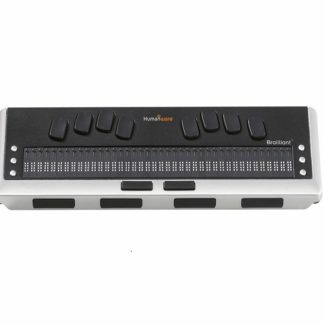 The Brailliant BI14 is the latest addition to the renowned Brailliant family of Braille displays. 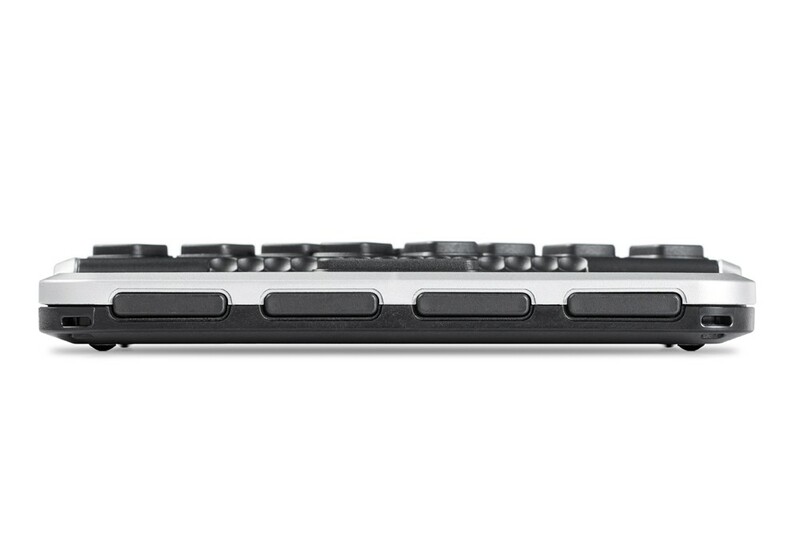 The Brailliant BI14 is the smallest of the line and is made to provide ultimate portability for the mobile user without sacrificing ergonomics and comfort. Designed to exceed today’s productivity standards, the Brailliant BI14 features sleek intelligence, unique internal notes synchronization across multiple devices, and stable connectivity. Very light: 285 G 0.63 lbs. Brailliant Sync ensures notes taken on the BI14 are available everywhere!